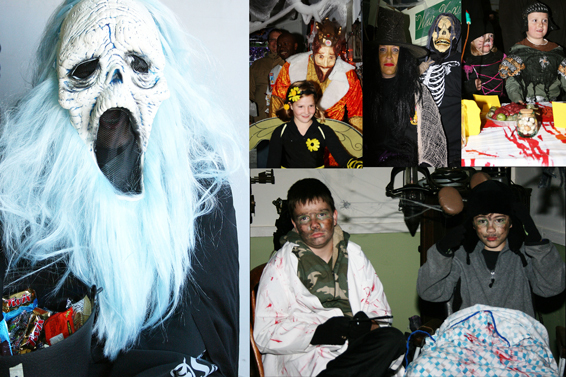 MINNESOTA PIONEER PARK in Annandale is hosting its Eighth Annual Halloween Spectacular Fund Raiser on Saturday, October 26 from 5:00 pm to 8:00 pm. 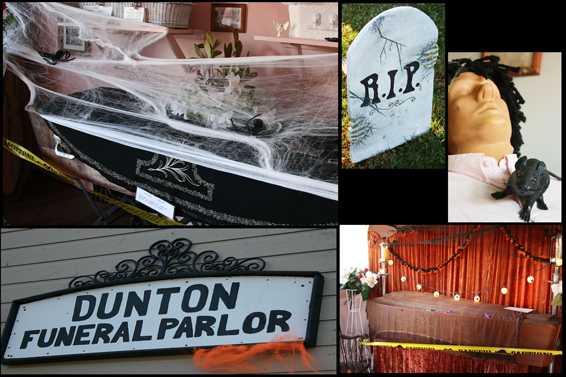 With all the spook-tacular family fun activities mentioned it is ONLY $10.00 a car load! Minnesota Pioneer Park is located on Highway 55 East across the Railroad tracks, just East of down town Annandale – across from Subway & Annandale Auto Care. Watch for signs. gate opens at 5:00 p.m. and close at 8:00pm! …….with more buildings this year and many new themes!! 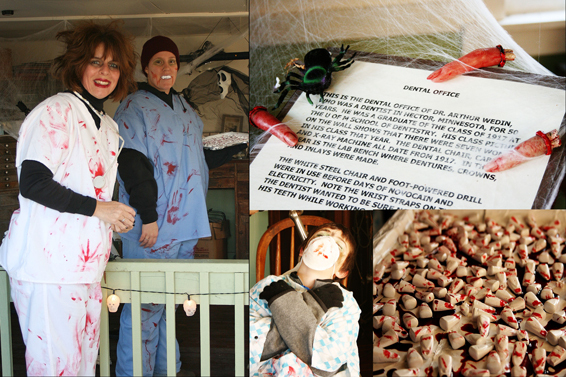 •For kids of all ages we have the “Haunted Village” with buildings filled with kid scary themes and loads of candy for trick-or-treaters. 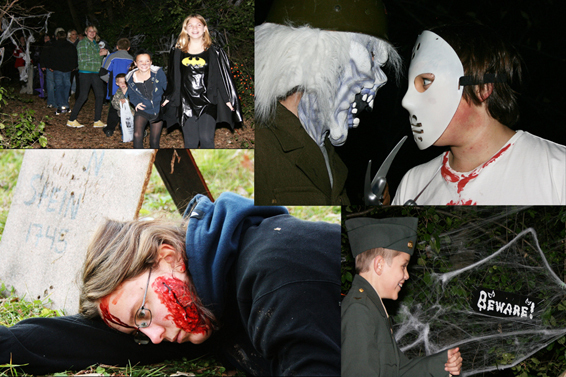 •Then follow the trail over to the School House of Screams for some hauntingly good times and lessons soon not forgotten! •If you dare, experience the frightful Trail of Terror! This will be open for only those very brave of heart! And believe me you will never forget your last trip through the woods!!! •Be sure to stop in the Creepy Old Cabin to be entertained by our ghostly creatures. •Follow the lighted path to the Big Red Barn for family Games and Prizes. We welcome you to dress up in costume and come on out with the family to spend the evening, and be sure to bring a big bag for your Trick-or-Treaters to gather candy! it is STILL ONLY $10.00 a per car load! **Children to be accompanied by an adult!!! **Bring your own flashlight!